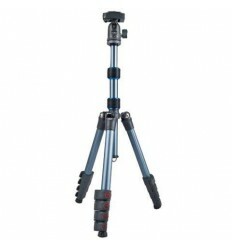 The Falcon Eyes MP-230H Panorama head with CL-35 Tube Clamp is a handy ball head, which can easily be clamped onto a tube or table with a maximum width of 4 cm. 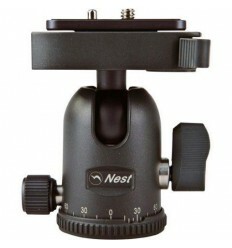 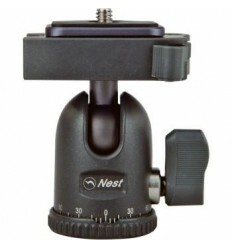 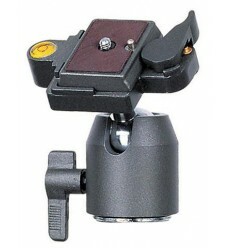 The panoramic head is equipped with a built-in umbrella holder. 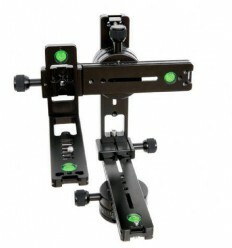 The mounting plate can be positioned as desired and is equipped with a quick release plate and spirit level. 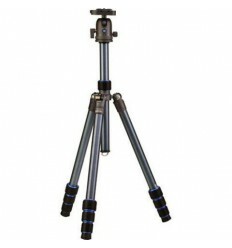 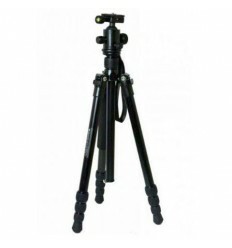 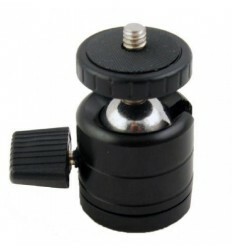 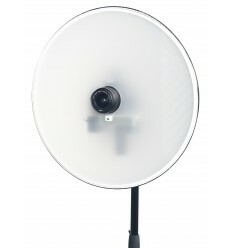 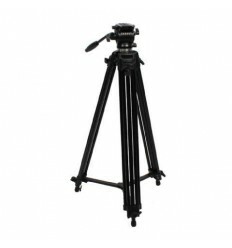 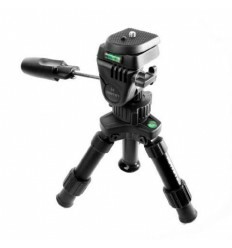 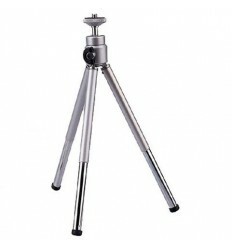 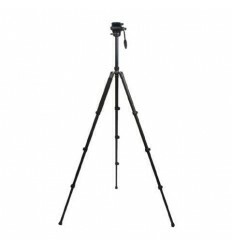 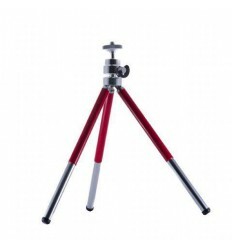 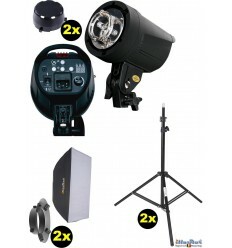 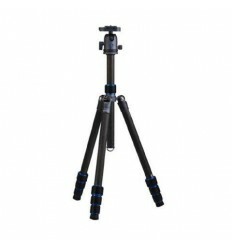 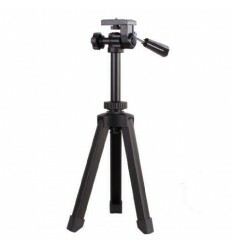 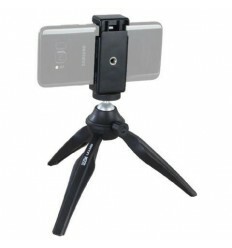 Through the use of an optional spigot adapter, the MP-230H can be mounted onto a tripod. 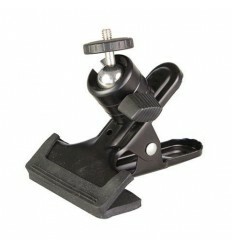 Please see the optional accessories tab below to view all compatible accessories.